Minga Peru was founded by Eliana Elias in 1998 to improve the lives of indigenous river communities in the Peruvian Amazon, developing innovative programs that empower women and families through mass media, community health promotion, leadership development, and income generation. For the past 18 years, Minga has run programs to provide leadership training and income generation projects to over 43 rural communities to improve their conditions of poverty and marginalization. They run a successful radio program, “Bienvenida Salud” (Welcome Health) that reaches over 120,000 people daily to address and inform on important topics including domestic violence, HIV/AIDS, human rights and gender equality. EMpower’s grant to Minga Peru will be distributed in three key institutional programs for Minga in the Peruvian Amazon and develop their organizational capacity/visibility. This grant will help support Minga to create a Radio Show on the topics of sexual and reproductive health rights, human rights, prevention of violence and conservation of natural resources, to train 30 women leaders on breast cancer and cervical cancer prevention and it will allow them to implement 1 fish farm for a beneficiary family and 6 agroforestry plots. Additionally, the funds will help them continue to grow institutionally by strengthening their visibility in the sector and their fundraising efforts. Where is Asociación Minga Peru? 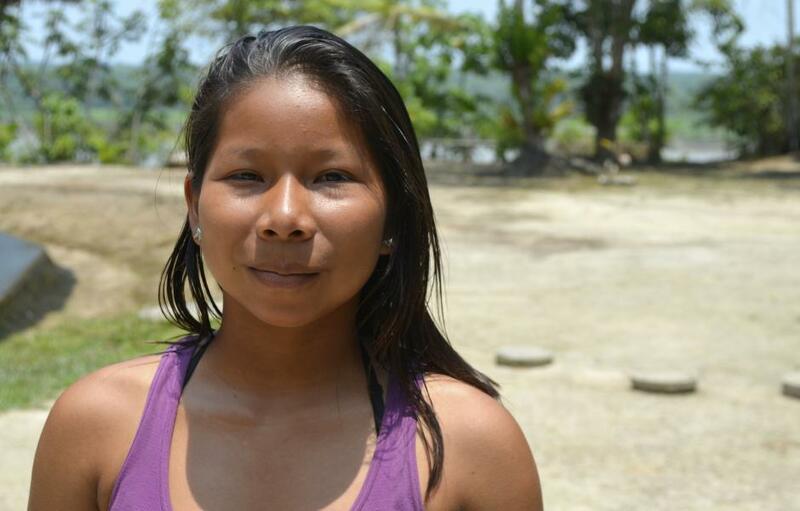 Minga Peru finalist for Ashoka Changemaker Prize! You can support our work with Asociación Minga Peru and our other grantee partners.